Toronto IKEA fans listen up! 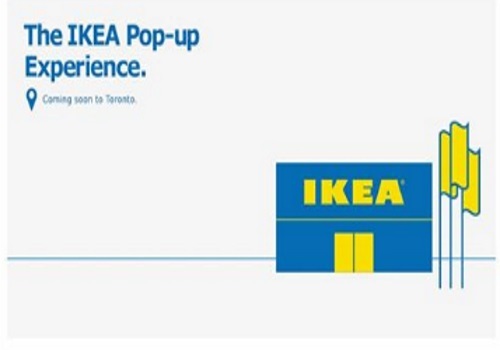 IKEA has opened a Pop-Up store in Toronto! This store is on the corner of King and Blue Jays Way and is open for a temporary time May 13-26 2016. So excited to be able to shop IKEA downtown! Aside from shopping there will also be food sampling, food demos and get tips and tricks from IKEA reps!